In a secret government experiment gone horribly awry, a boy raised by machines to be the ultimate in scientific accomplishment was released into the wild years early due to a lack of funding and general loss of interest. Blinking in the harsh light, alone, isolated and disoriented he wanders the landscape in search of a home - machines his only trusted friends and confidants. SoR sounds a little like: She Wants Revenge, LCD Soundsystem, Mesh, NiN, Depeche Mode, VNV Nation, JulienK, Iris, Information Society, Imperative Reaction, Necessary Response, etc. More samples are in the "Music" section. Check out our myspace page for full-length samples. 04/06/10 - Son of Rust on.... Melrose Place? 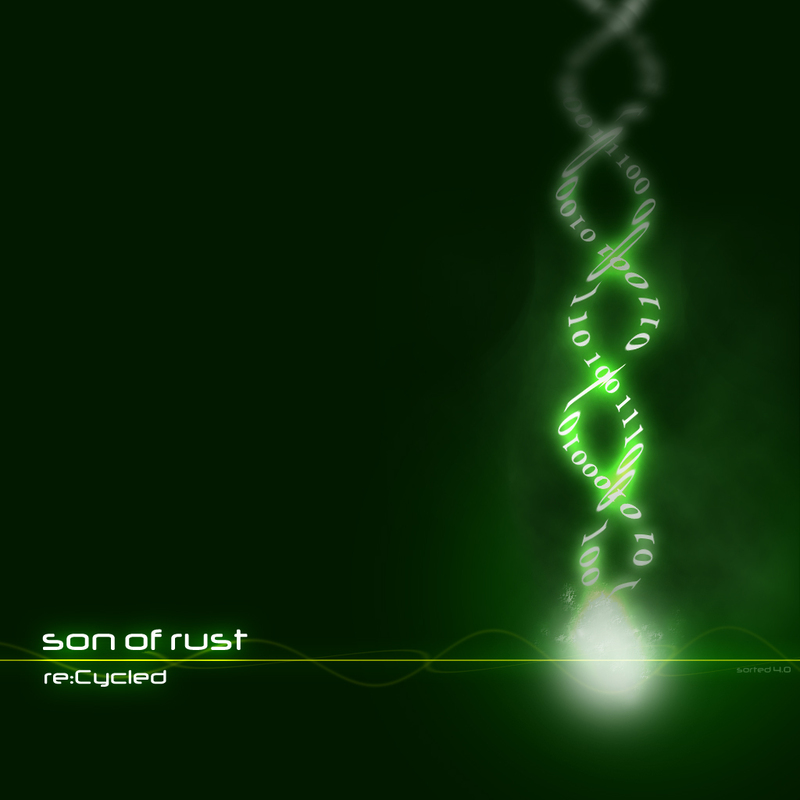 Visit the Son Of Rust Store to pre-order the full-length Vicious Cycles remix album, re:Cycled today! SoR music is also on iTunes, for you instant gratification types.